When an Arizona driver chooses to navigate the roads and highways throughout the state, they are not only trusted to safely operate their vehicle, but also must always follow traffic signals present. The state of Arizona has established strict rules and regulations regarding the public roadways and expects all motorists to follow them closely. A large portion of being able to follow these rules of the road falls into the understanding and obeying of all traffic signals. Unfortunately, however, many drivers choose to ignore these traffic signs, causing a significant number of motor vehicle collisions each week. In an effort to maintain the safe flow of traffic, elements such as regulatory signs, guide signs, warning signals, traffic road signs, and traffic lights are in place to serve as a form of direction for all drivers in Arizona. While all motorists are tested about these elements prior to receiving a drivers license, many Arizona motorists choose to ignore them, or forget the traffic signals in general. Regardless of the reason, all motorists must be well-versed on what traffic signals they will come across, as neglecting to follow them may result in an auto accident. Many Arizona drivers fail to follow traffic signs with the false idea that they will not get caught by law enforcement officials. However, when these motorists understand the serious consequences that may follow, they are more likely to adhere to the rules of the road. In addition, as more and more drivers enter the roadways of Arizona, traffic congestion occurs. At this time, following traffic signals becomes more important than ever before. Hopefully, after an overview of the failure to follow traffic signal penalties and consequences, Arizona drivers will be encouraged to safely follow all road signs. 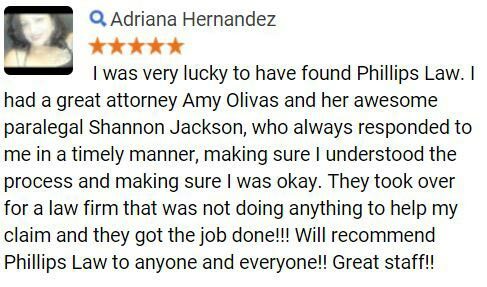 If you or a loved one has suffered in an auto accident from another motorists failure to follow traffic signals, contact Phillips Law Group today. To speak with an auto accident attorney, please complete the Free Case Review on this page. Many Arizona drivers are under the false conception that once they receive a traffic ticket from a law enforcement official, they will only be responsible for the paying for the cost of that ticket. On the contrary, however, there are quite a few costs linked to a traffic ticket for failure to obey traffic signals. After contacting the local court as specific on the traffic ticket, the motorist may plead guilty and then pay the ticket fine. However, there are also a number of additional costs that many motorists fail to recognize. After the driver who committed the infraction pleads guilty and pays the ticket fine, they may still be subject to a number of additional costs. Revoking a suspended license and other associated costs are given to offenders for breaking traffic signals. Even worse, as more and more traffic tickets are accumulated, the majority of insurance companies will raise the rates for the individual driver. Auto insurance companies increase monthly rates when they recognized that the insured driver frequently exercises poor driving habits. To learn more about your legal options, please complete a Free Case Review form today. When a traffic violation leads to a ticket administered by a law enforcement official in Arizona, a number of consequences may follow. When a driver first commits an offense, the penalties are generally slight, serving as more of a slap on the wrist to deter future infractions. For instance, motorists in Arizona may receive points on their license or attend some type of defensive driving school. These types of driving courses serve to educate Arizona motorists in the hopes that they will not commit the same driving mistake again. A variety of factors and driving infractions may lead to the above consequences. Above all else, Arizona motorists must understand the importance of safely following all traffic signals. Neglecting to follow these rules may result in a penalty, fine, or in the worst case scenario, an injury or wrongful death. If you or a loved one has been injured in a motor vehicle collision, you may be entitled to compensation for your losses. 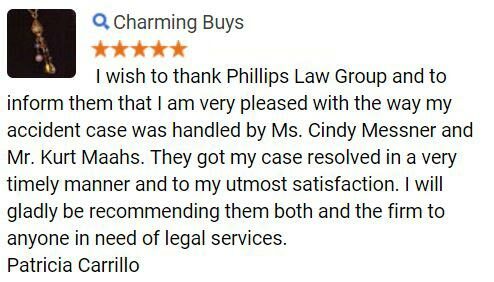 Phillips Law Group is prepared to represent you in the court of law in our pursuit of securing justice for you. When a car crash occurs in Arizona, it is imperative to speak with an auto accident attorney before speaking with insurance adjusters or investigators. These people will attempt to take written statements from you which may eventually limit the amount of monetary compensation in which you can receive. 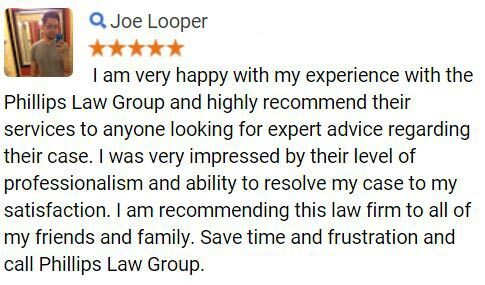 However, when utilizing a car accident lawyer from Phillips Law Group, all Arizona drivers will be placed in a position to succeed in the court of law. 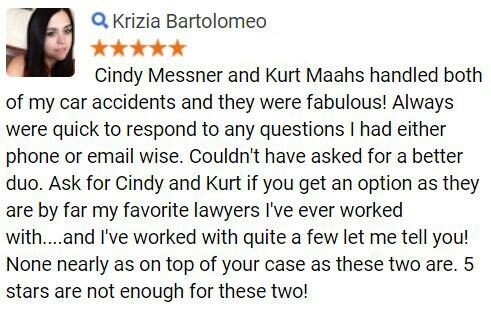 To get started today, please fill out a Free Case Review above and let a personal injury lawyer from our law firm review the merits of your claim.